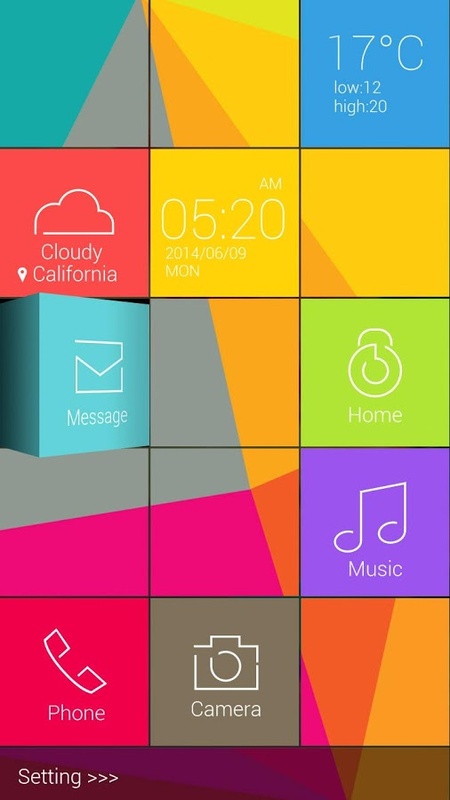 Cube GO Locker theme give a 3d effect to your lockscreen. 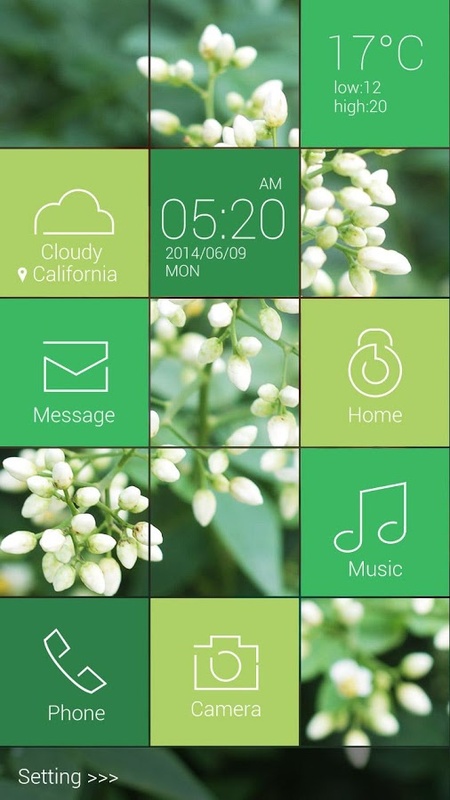 This theme is compatible with android Version 2.3 and above. First Download GO LOCKER theme from out website and install it in your android device then download this theme and move to your android mobile. 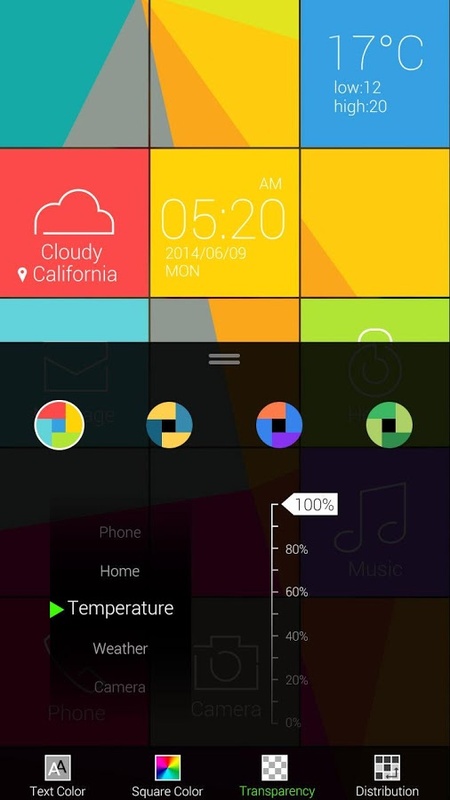 Then install this theme as you install other android apps. 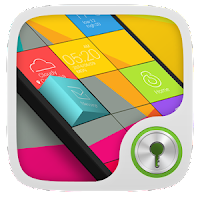 After installation go to GO Locker app and open it then go to theme section and then "mine" category. 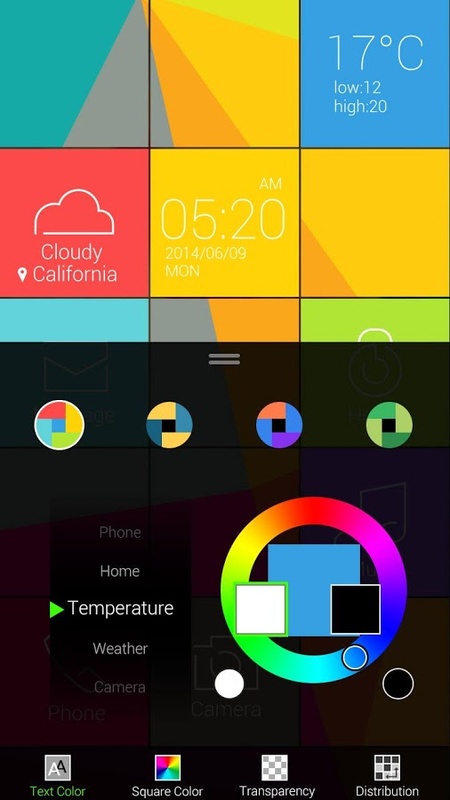 You will see your all installed themes over there. Just click on theme and click apply. 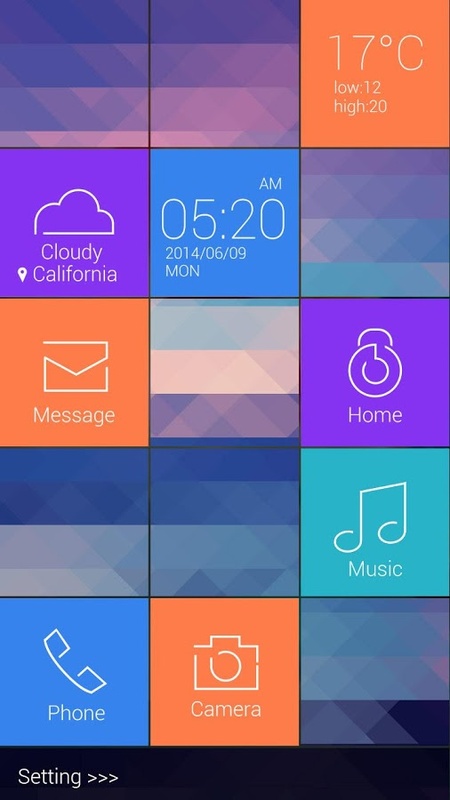 Your lockscreen theme will be changed easily. Also check other themes related to this in our website. 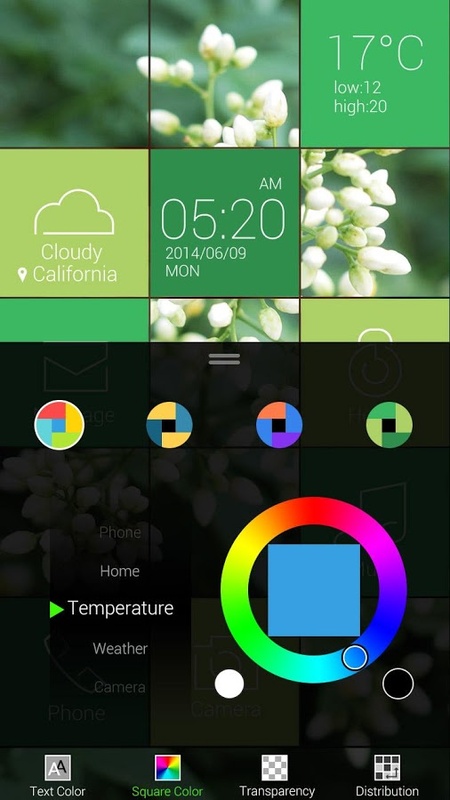 You will see a huge collection of HD, nice and 3d themes for your app for free. 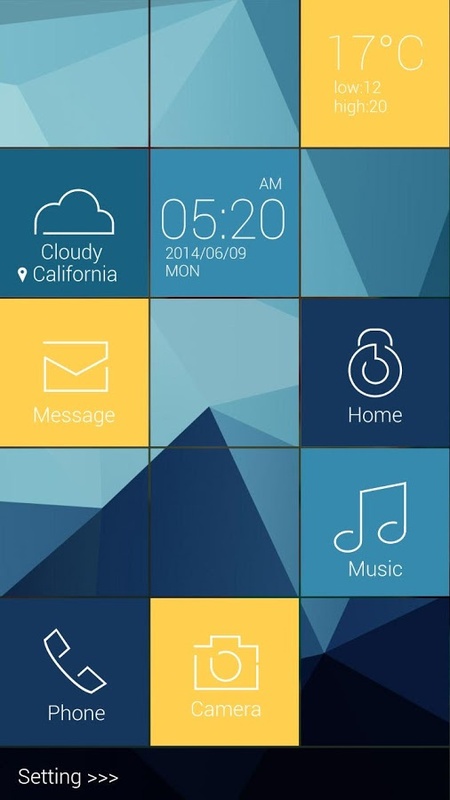 - Also includes shortcuts for sms, call, music.